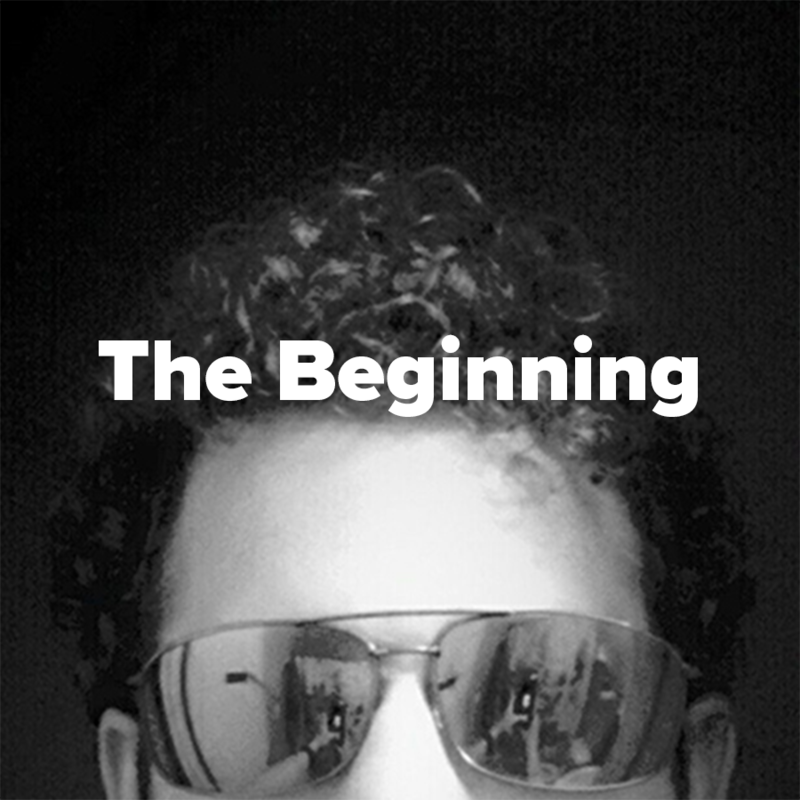 At the start of Joe’s college career, he enrolled as a studio art major and quickly realized that while his interests in art remained strong, something was missing. After a bit of searching, he found engineering to be the missing piece and wanted to somehow combine his passions for these two fields in his work. He developed his interest in computers and quickly became obsessed with the industry, but he struggled to find a focus that fit his sense of style and personality. Puzzled by a lack of character in such an everyday part of our lives that is developed in every other way, he gained a vision to put the personality back in personal computing. Using his distaste for the overwhelming sterility of the PC designs from 8 years of building and customizing computers, “I wanted to see something different, something I could really connect with.” Bringing to bear a lifetime of nostalgic memories for now-antiquated games and cartoons that gave form to an unstoppable passion for creative excellence... he set to work designing a better computer in November of 2014. Shortly after graduating in May of 2015 Joe committed himself to working on this project full-time. Trained as an artist, he lacked the experience in industrial design and engineering needed to develop a prototype model. 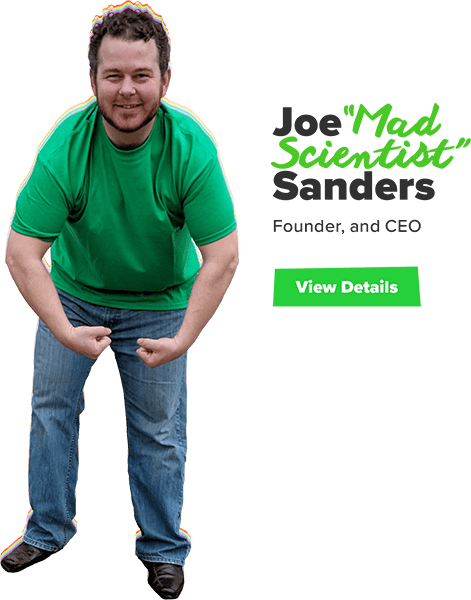 Determined, Joe spent months reading books and scouring the internet, while learning several drafting programs to eventually create the first of many prototypes for a new design of a computer chassis. 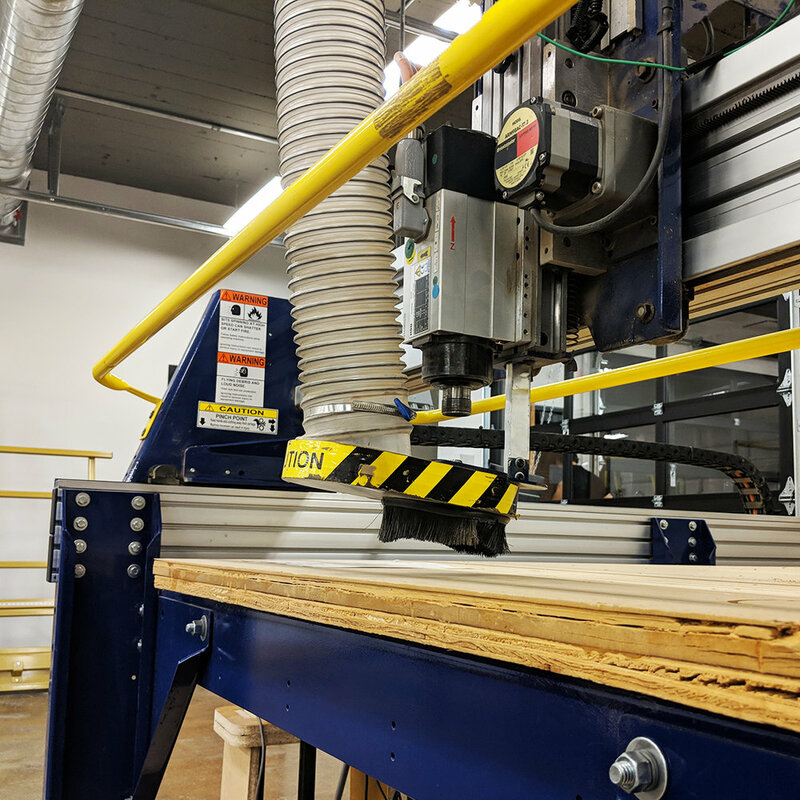 “The struggle in this whole venture was the 14 hours a day sometimes 7 days a week that it took to learn everything needed to create a prototype and the 30 plus designs that I went through after that to get to what you see today.” More than just learning technical skills, he had to figure out how to start a business from scratch. That meant working with people, and that meant dealing with deception, betrayal, abandonment... and doubt. Disappointment and setbacks were no strangers. 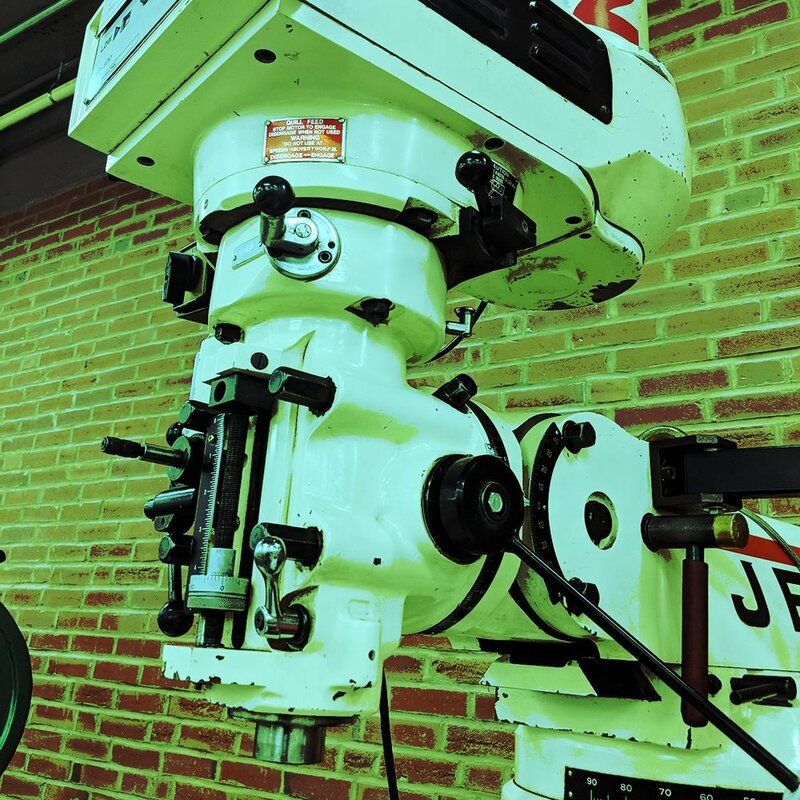 In March of 2016 Joe was forced to leave the city and subsequently his car died, leading him into construction work to get back on his feet- all while keeping his sights on and continuously working towards what would later become Atomic Martians. Two years of painstaking self-education and development later, Joe enrolled in an MBA program at the University of Missouri St. Louis and became a participant in the University of Missouri Accelerate program. It was there that he met Dan Lauer, accomplished entrepreneur and Founding Executive Director of the University of Missouri - St. Louis Accelerate program, and then things really took off. After just four monthly visits with Dan, Joe decided that instead of designing the computer chassis, why not the entire computer? Back to the drawing board, Joe scrapped 90% of the original prototype leaving just the outside shell. From 6 individual case studies, with a reduction in parts from 15 to 7, a design was chosen. Once the design was finalized, it went through 16 more iterations to reach its final form. It had to be something that beamed personality and character from every pore, “I wanted people to smile the minute they laid eyes on it.” With a clear vision and completed prototype, a team was now needed to take Atomic Martians to the next level. While enrolled as an MBA student, Joe met Vishal, a Business and Finance undergraduate. As part of a student work program the two shared an office space together, spending every shift discussing business, technology, and their goals for the future. 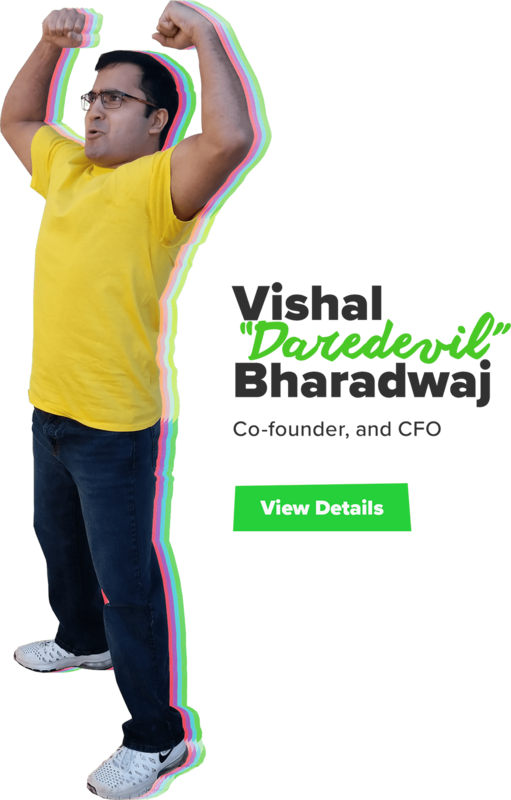 After a few months of working together, Vishal’s easygoing nature and knack for getting things done well made him a natural selection as CFO. Shortly after Vishal’s induction, lightning struck twice and Vishal introduced Joe to Andrew, a Mechanical Engineering undergraduate. Andrew’s experience as an entrepreneur, and an engineer for world-leading programs led to his invitation for the role of COO. 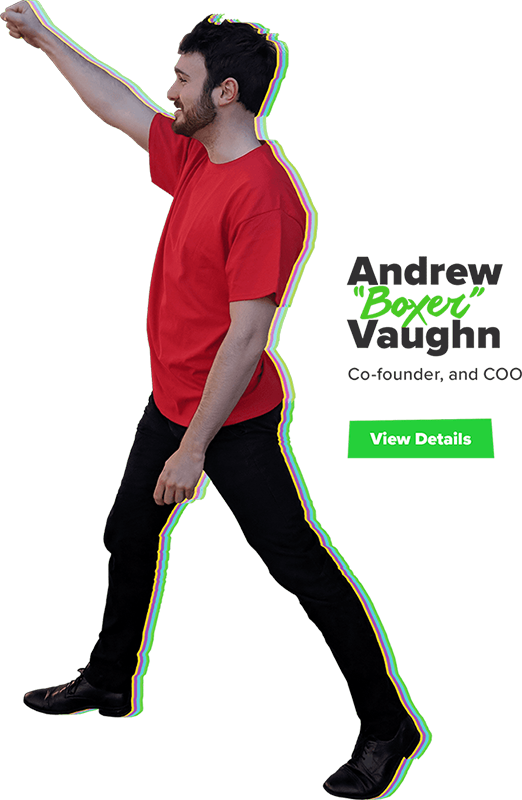 Gelling perfectly with the team, Andrew’s laid back demeanor masking a relentless hunger for adventure and innovation made him an ideal pick. ﻿One year after the start of his MBA, Joe’s education was placed on hold and he took a part-time job to pay the bills. It was there that he met Enoch, whose unique literary and semi-professional gaming experience cleanly fit the grooves of the marketing niche in the team, leading to his role as CMO. Fluent in Shakespeare and dank memes, he brings spice and fire to the party. Shortly after Enoch joined the team, Joe sought out the help of his father, Neal Sanders. 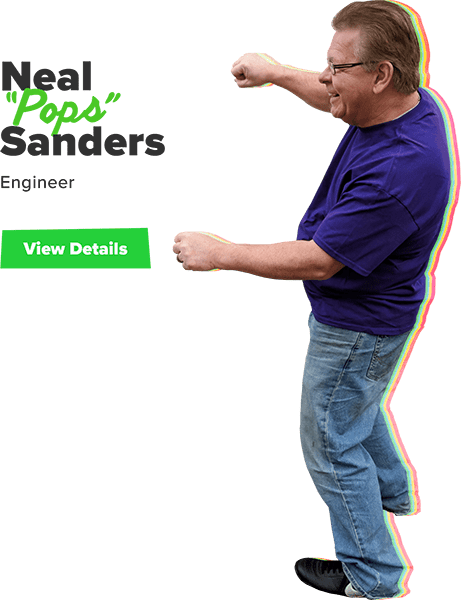 As a 30+ year veteran of the Automotive industry, Neal was a shoe in for lead engineer and for the title of “Pops”. Today, work is underway on a physical prototype of our first product, which is nearing completion. A release date has yet to be determined, and a lot of that is dependent on how quickly we can raise the money needed to make it all come together. Please consider Atomic Martians as an object of your generosity, as we make this dream a reality.